Without the resurrection, Jesus would just be delusional in his own messianic message. Without the resurrection, Christ’s followers would have fallen into obscurity. 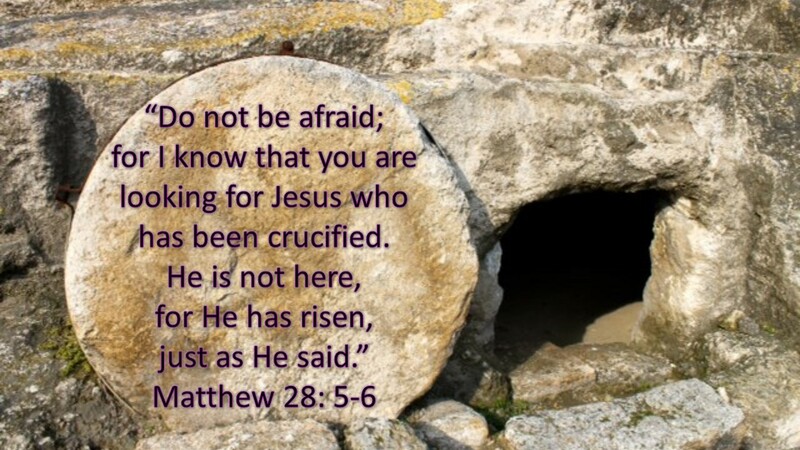 For Christians, the bodily resurrection of Christ from the dead is the foundation of our glorious faith. It affirms the truth of His message on earth. Romans 1:4 tells us that He “was declared the Son of God with power by the resurrection from the dead.” Old Testament saints were waiting for the Messiah. Through the resurrection we know who that Messiah is.